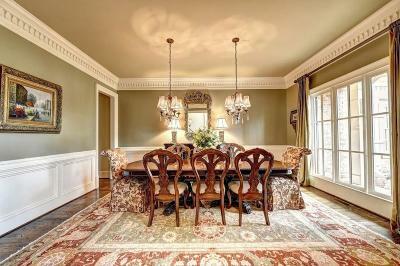 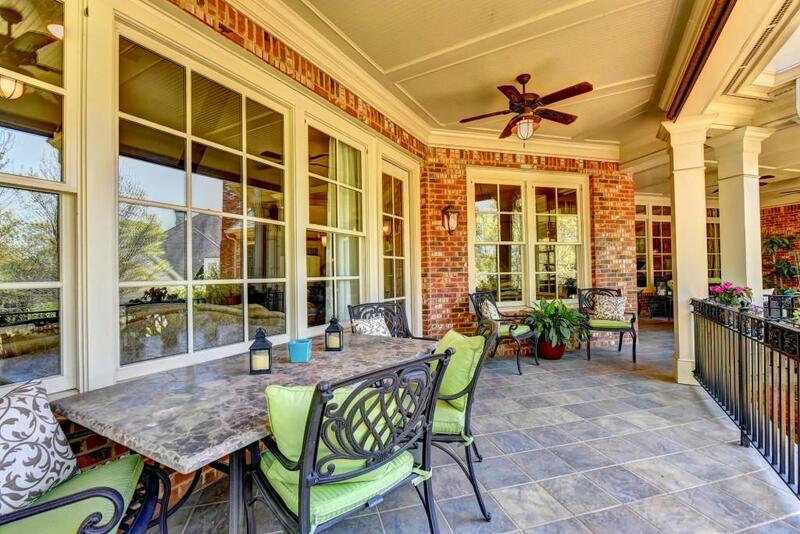 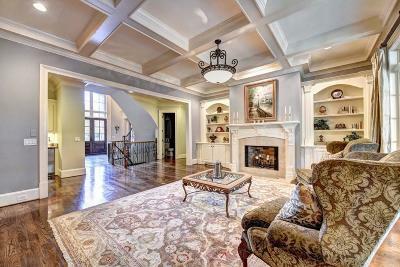 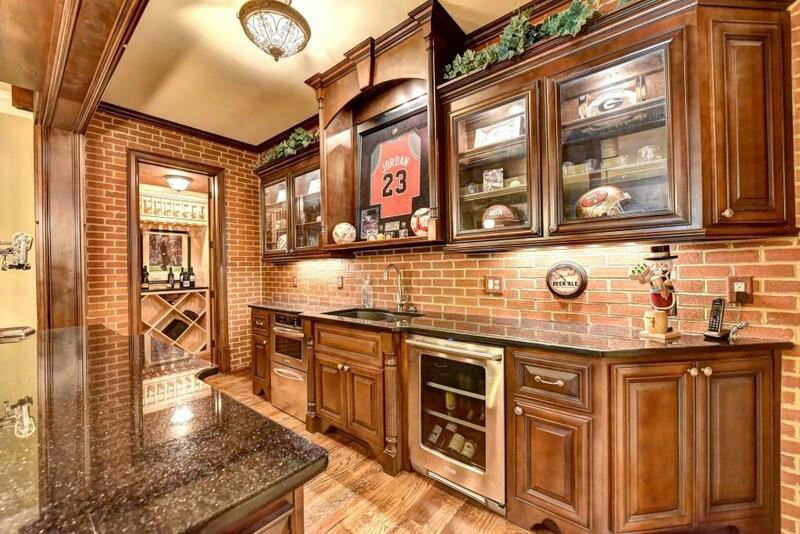 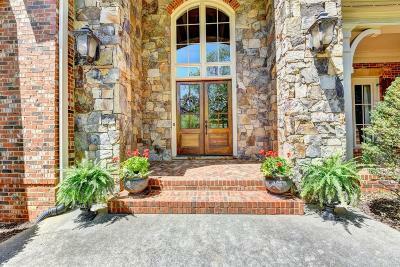 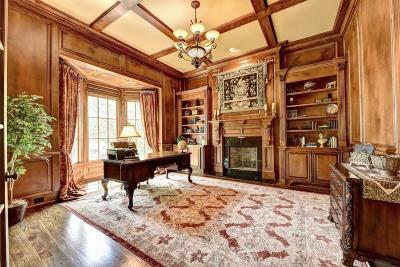 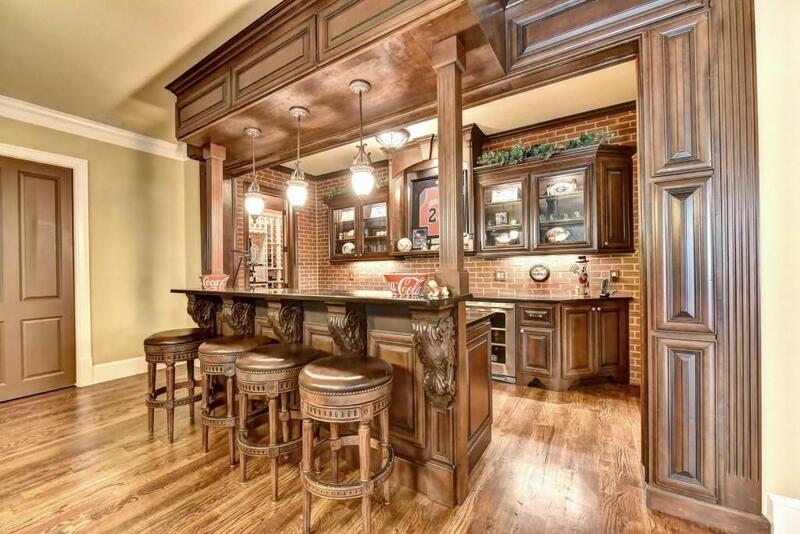 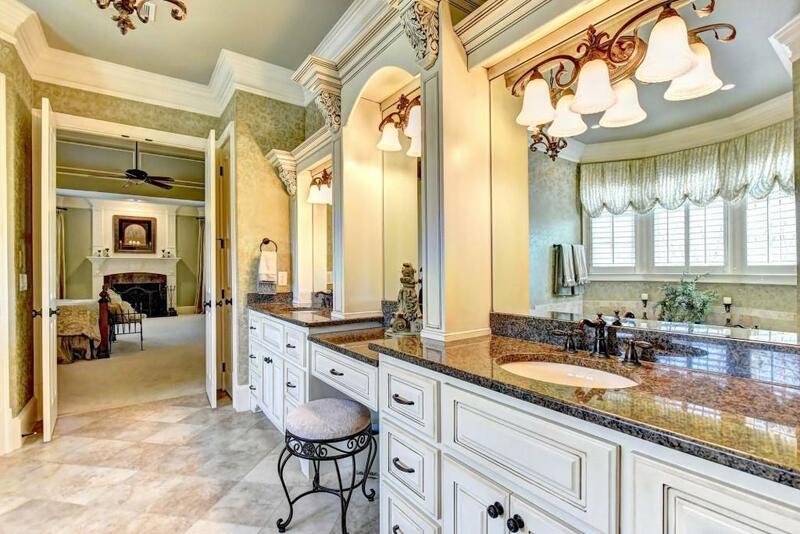 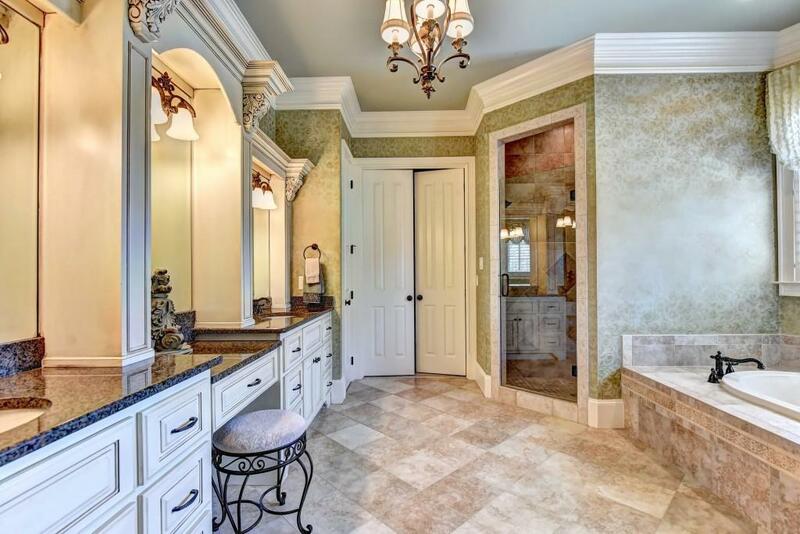 Magnificent brick & stone custom home in prestigious and gated Sugarloaf Country Club. 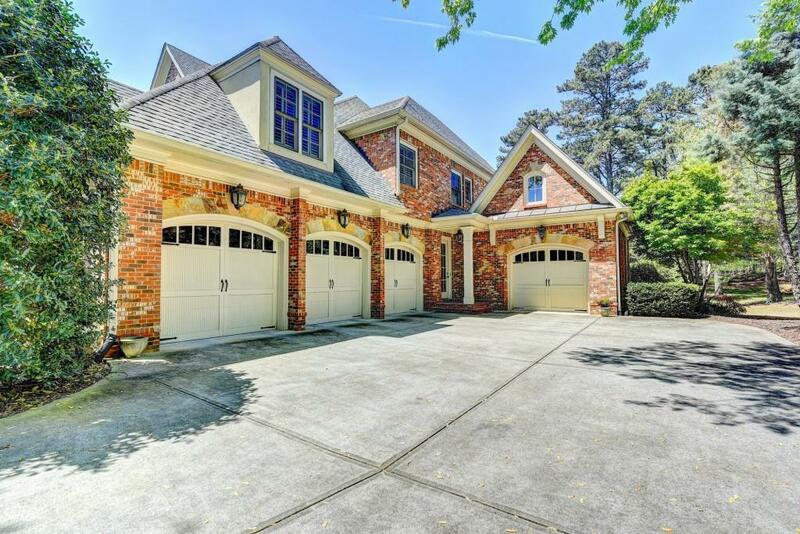 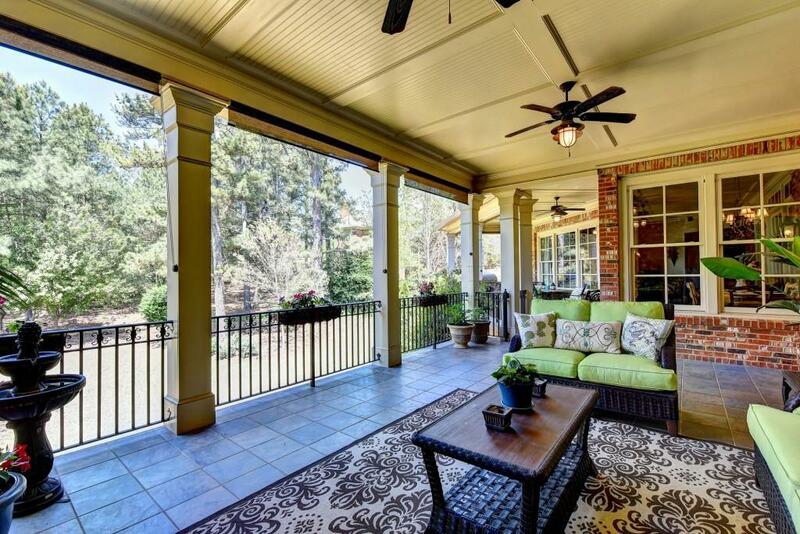 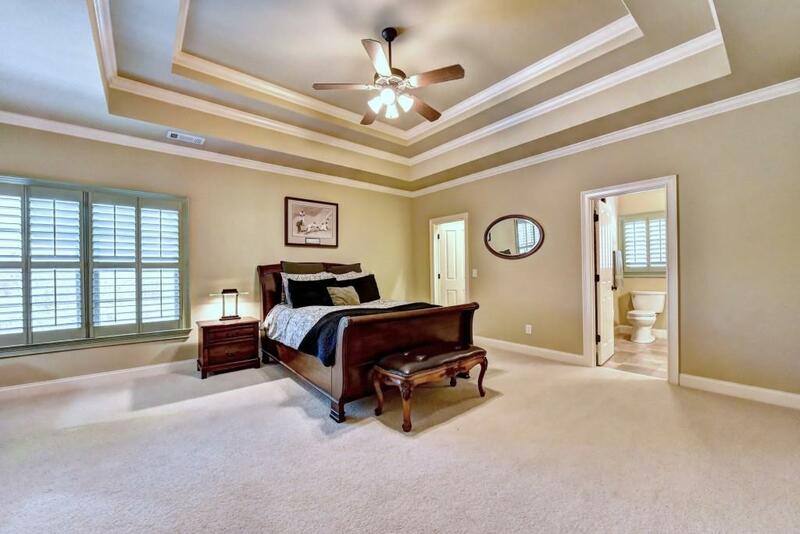 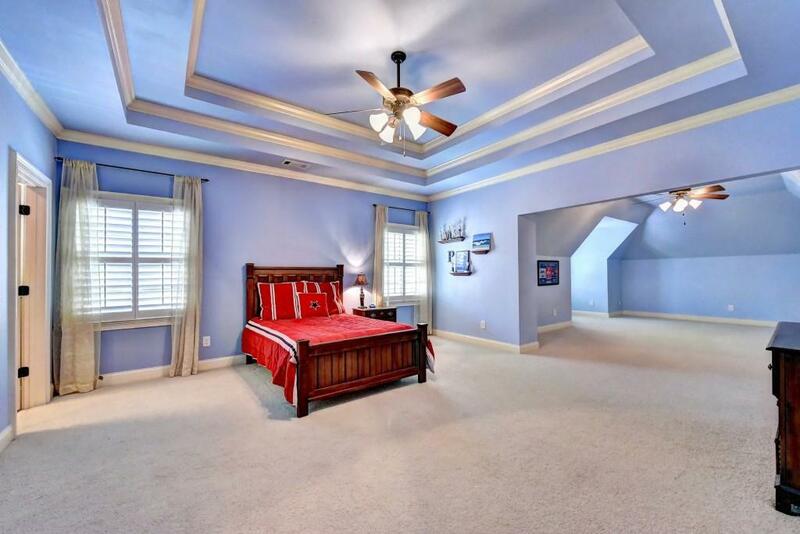 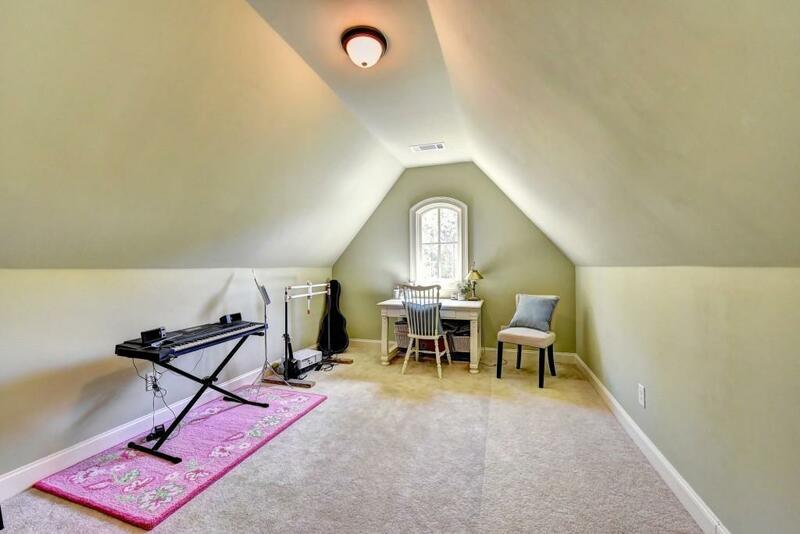 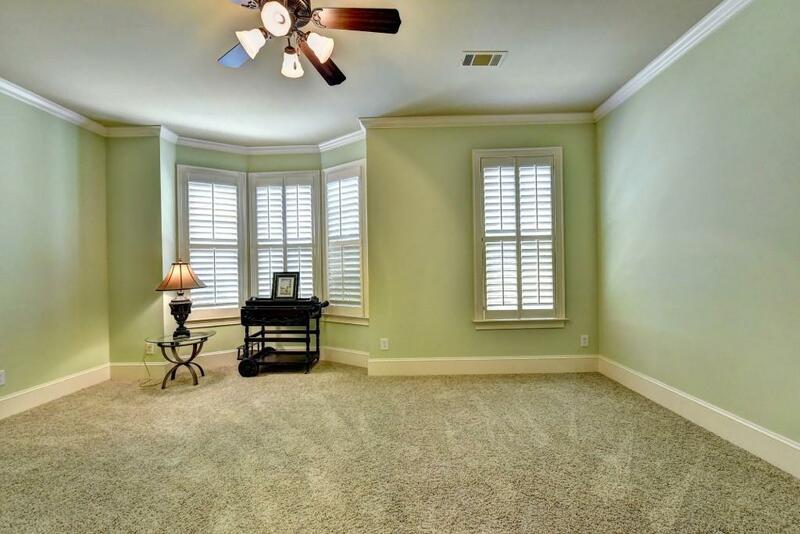 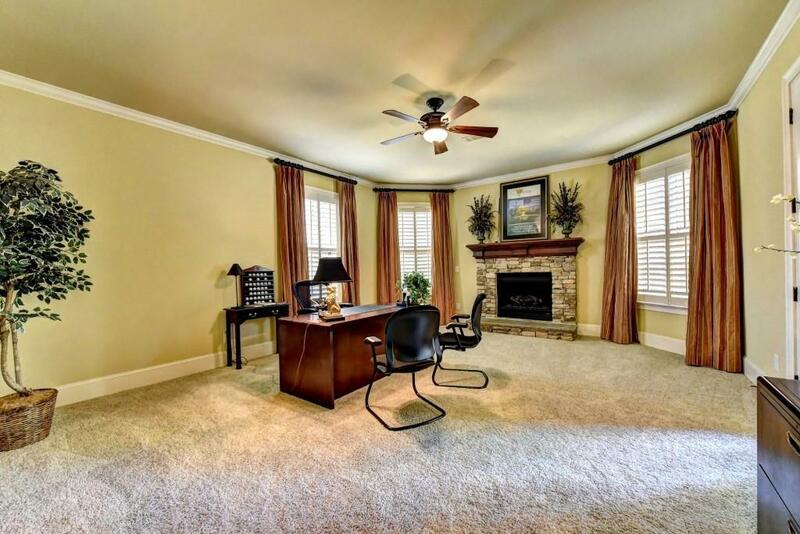 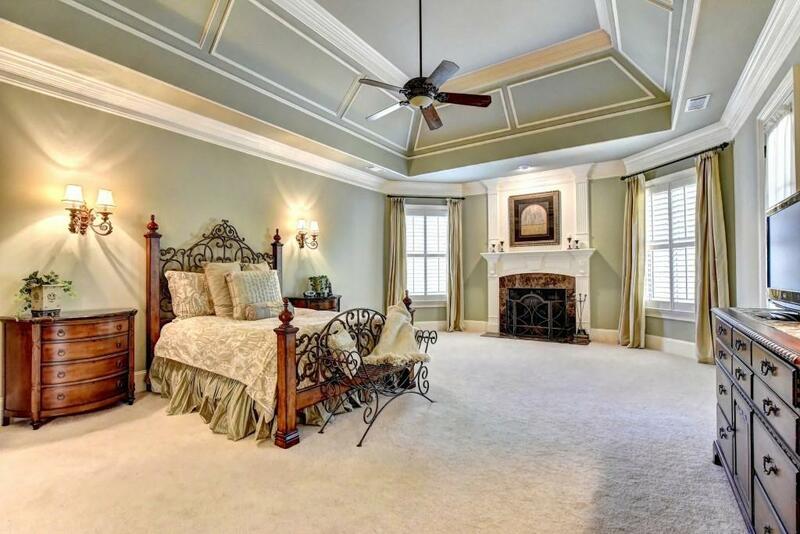 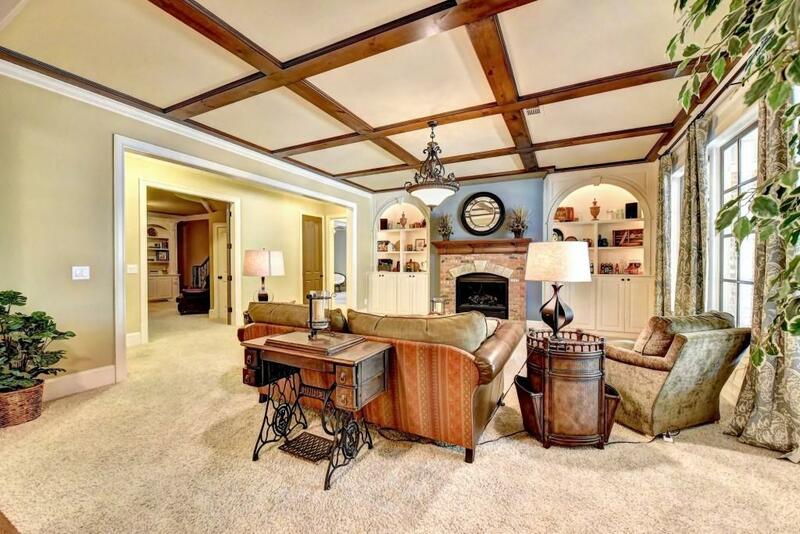 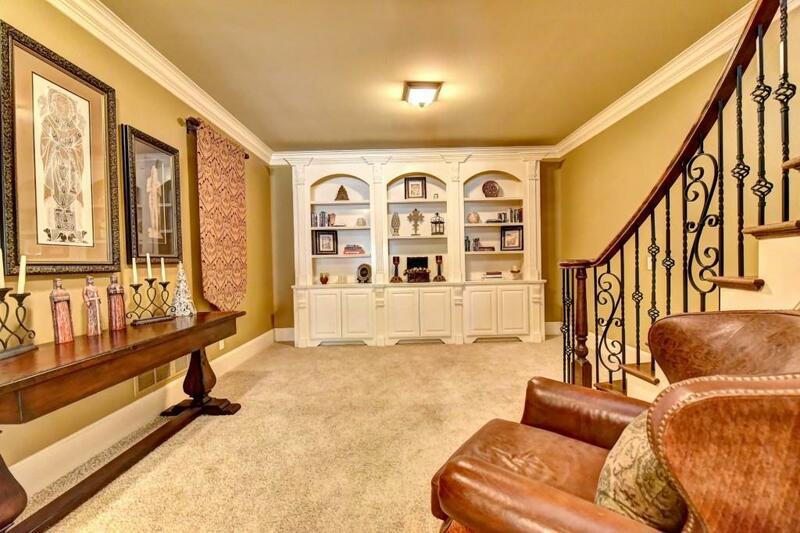 Master BR on main w/fireplace, Trey ceiling, Huge custom closet & Access to patio overlooking private yard. 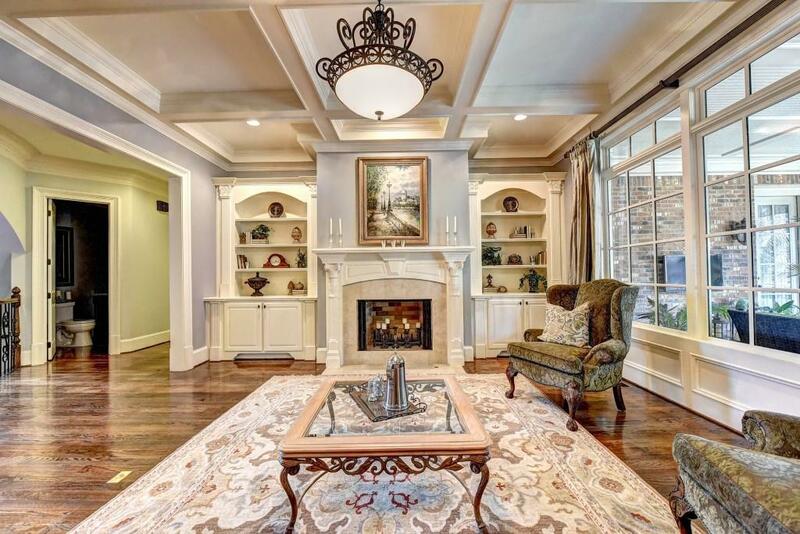 Seven gorgeous fireplaces. 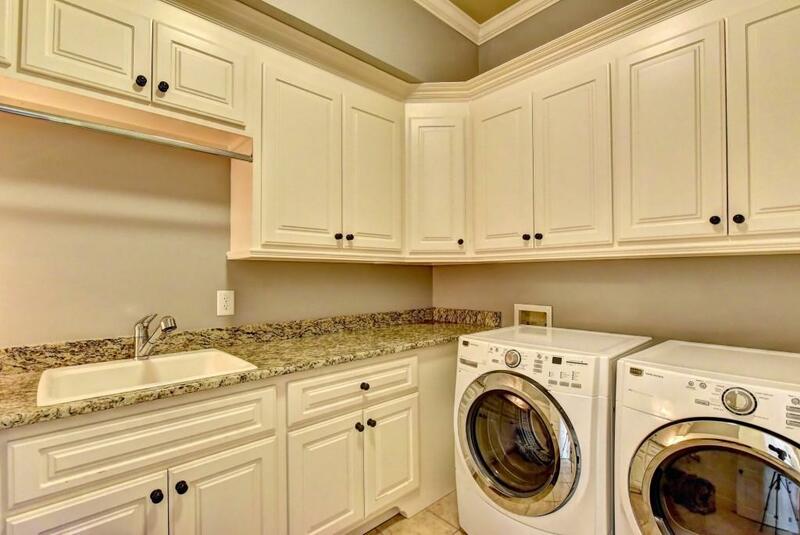 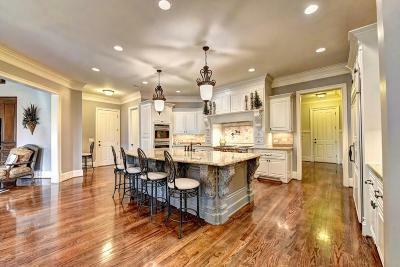 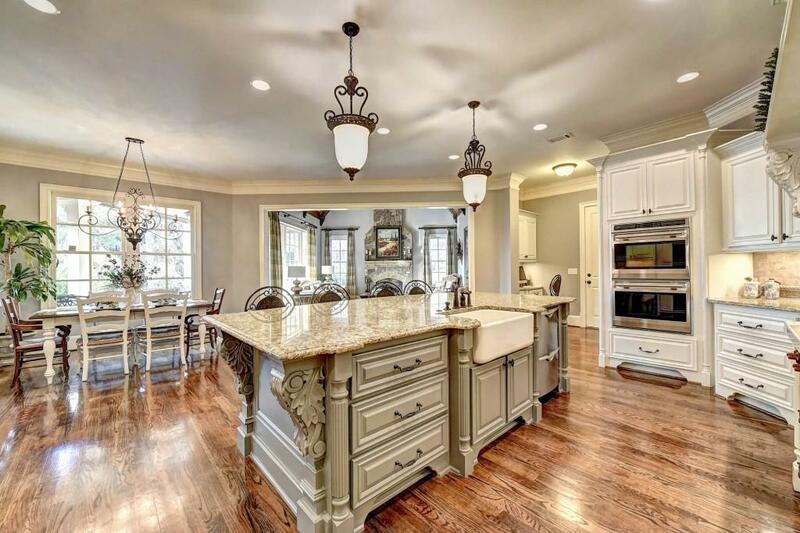 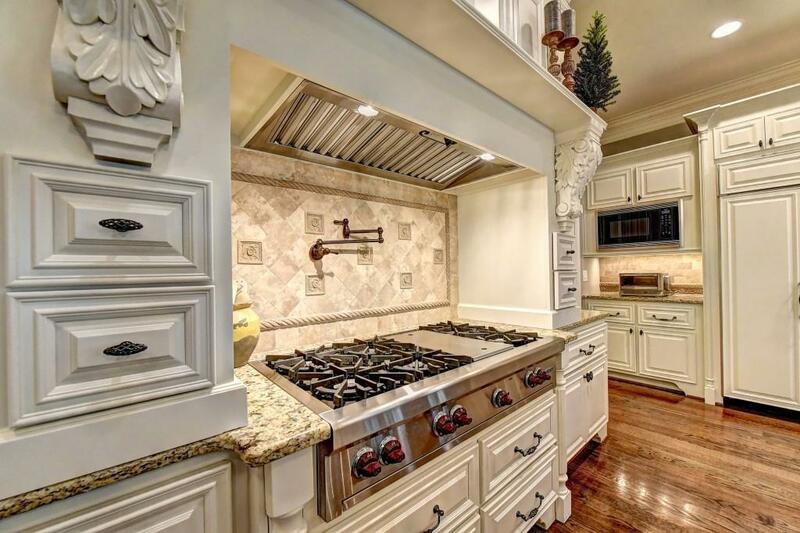 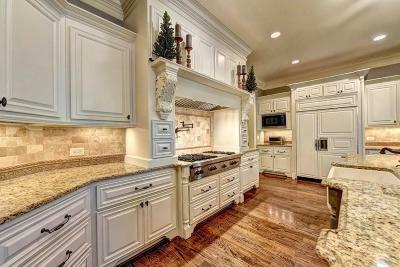 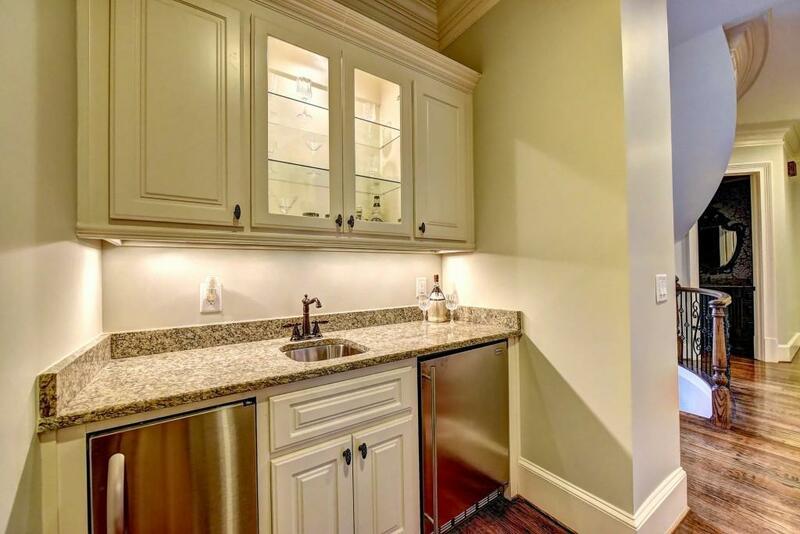 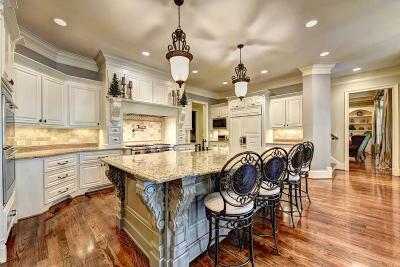 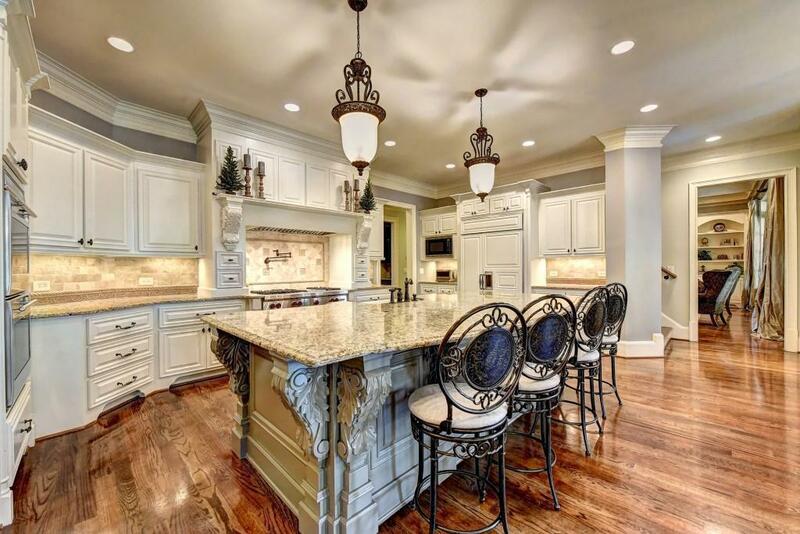 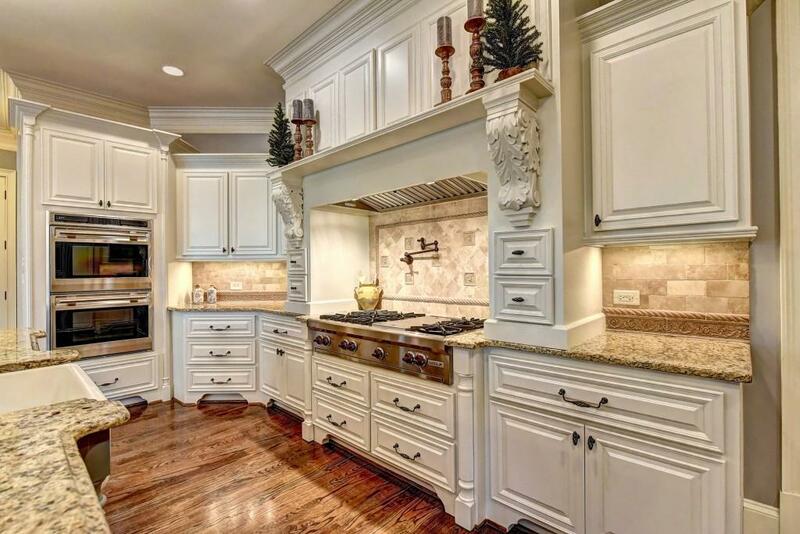 Gourmet kitchen has it all - SS appliances, custom built cabinetry, Granite countertops, Sub-zero Refrigerator, Wolf gas range and Huge beautiful island. 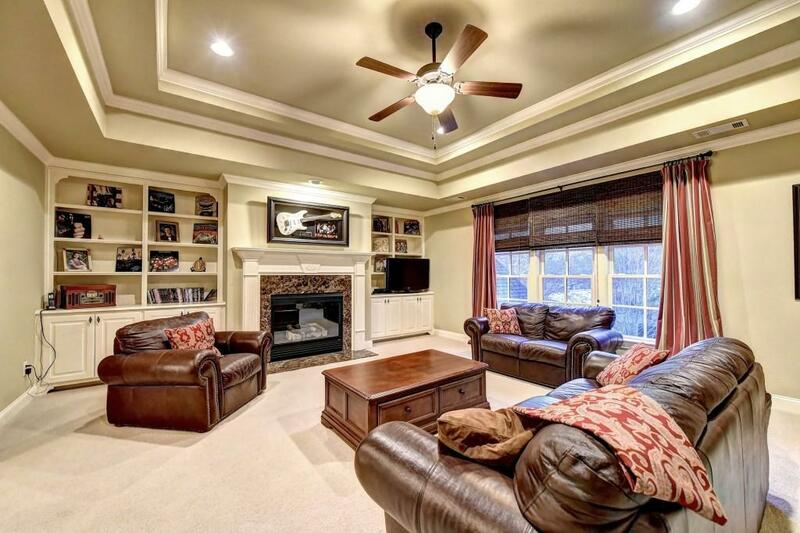 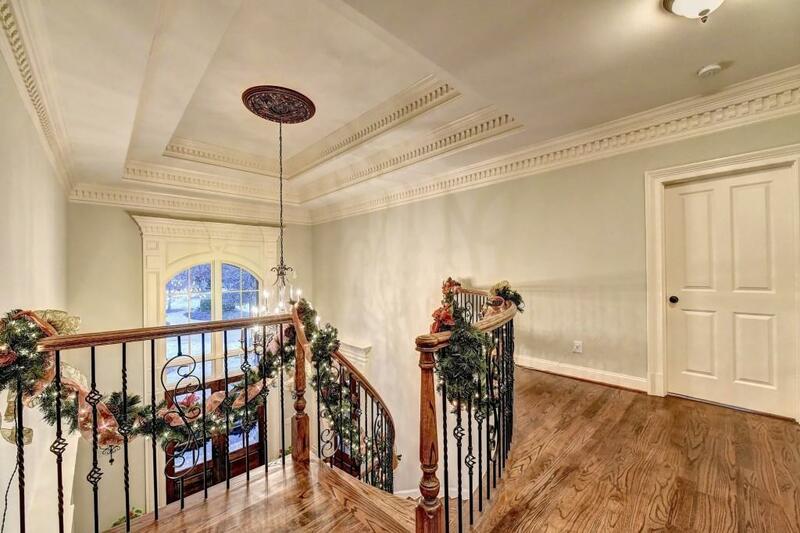 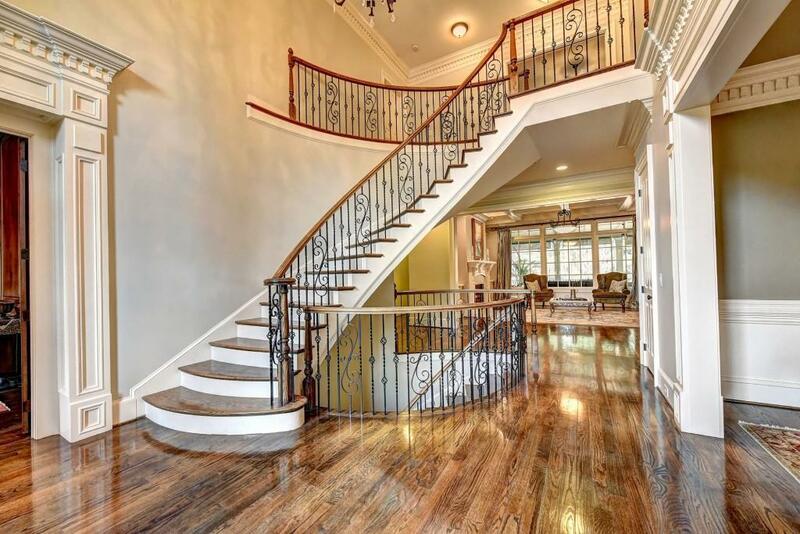 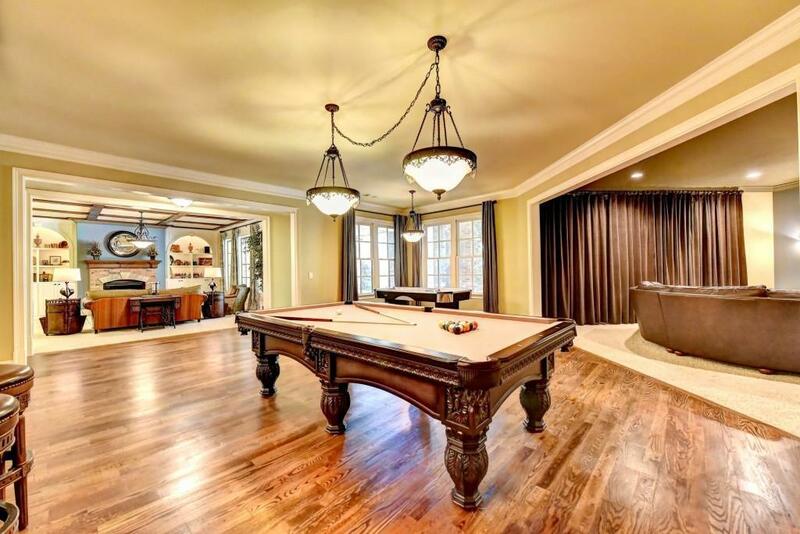 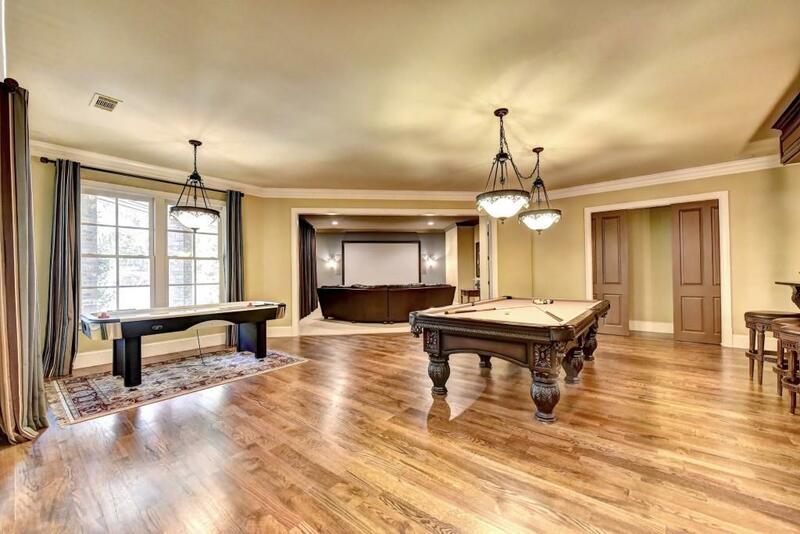 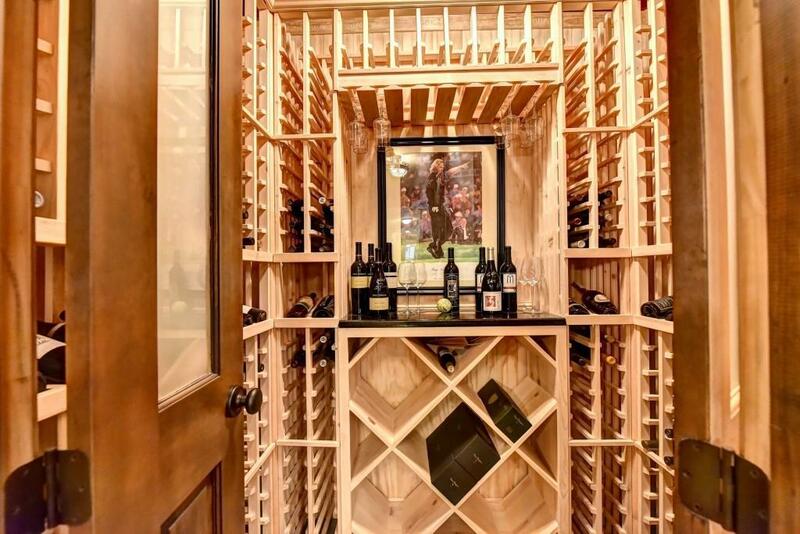 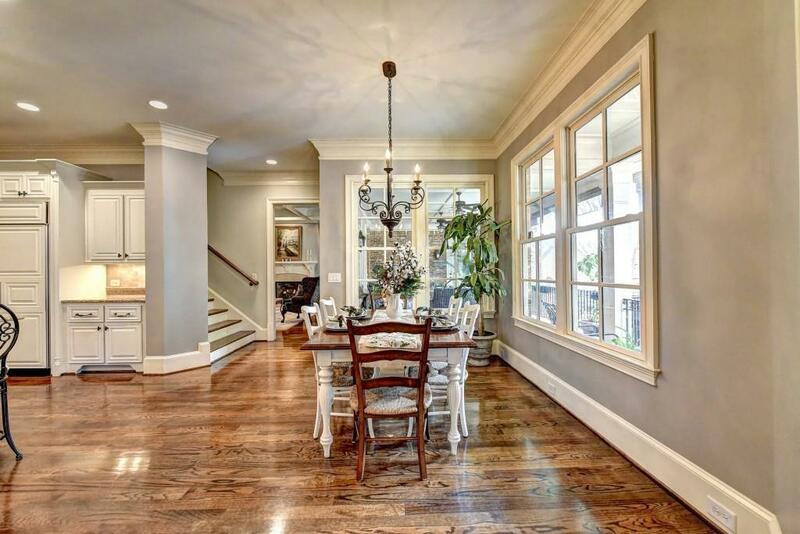 Full finished Terrace level with Theater, Office, Guest bedroom, Wine Cellar & Full Wet Bar. 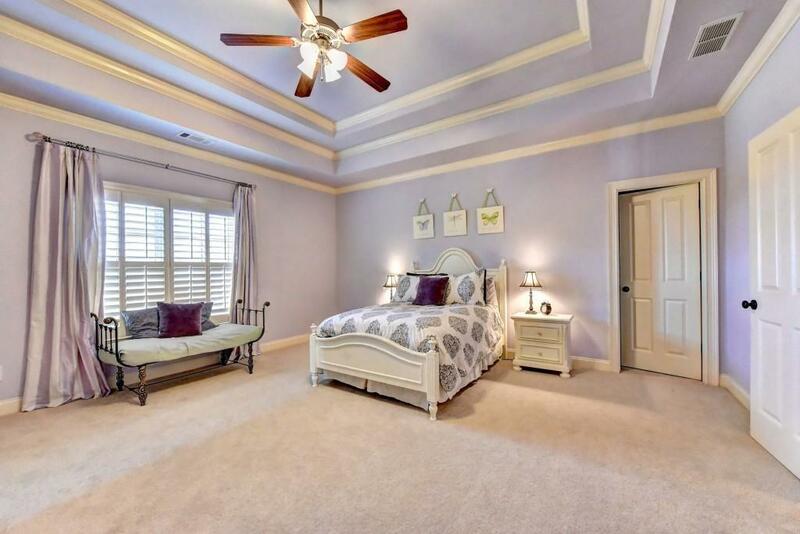 Home also features 6 Bedrooms, 6 Full baths with 3 half baths & 4-car side entry garage and much more. 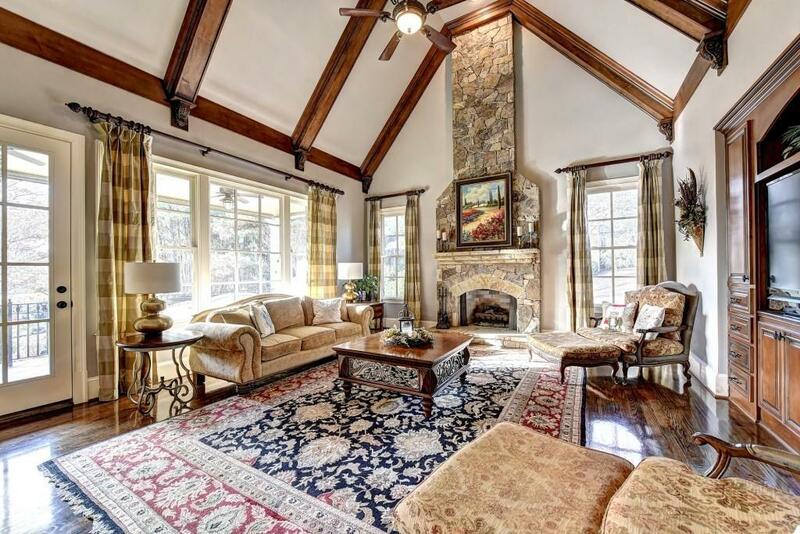 Directions: I-85n To Sugarloaf Pkwy And Going West For 1.5 Miles, Turn Lft Into Sugarloaf Country Club.